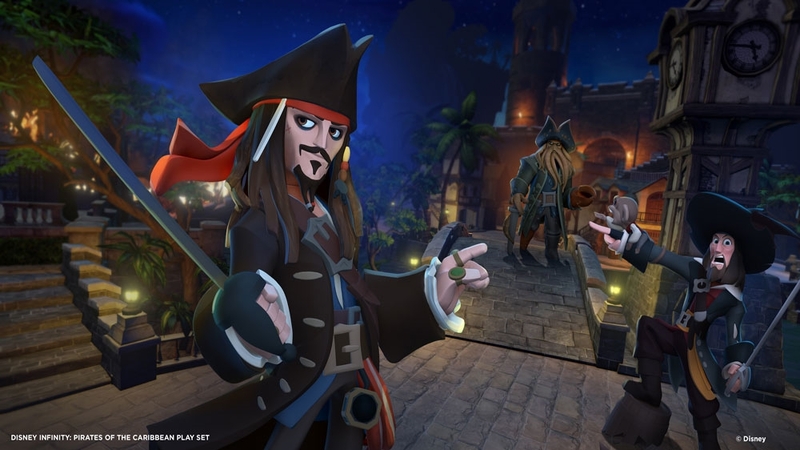 If you have Disney Infinity for consoles and access to an iPad, you can now create worlds when you're away from the game and then add access them later with the new app that has been released for the various versions of the iPad. As part of a promotion for the game, the app will be available for free until October 5th, although no price has been set once this free period ends. Even if you don't have the game at the moment, go ahead and download it now, so when you do get the game, you can still create worlds for free on your device. 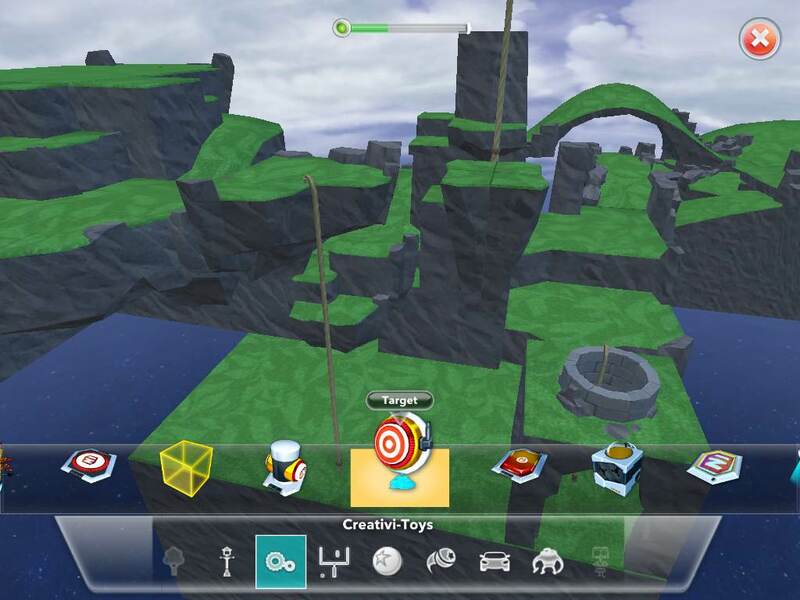 Disney Infinity is available for Xbox 360, PlayStation 3, and Wii U. The Starter pack for the game retails for $74.99.